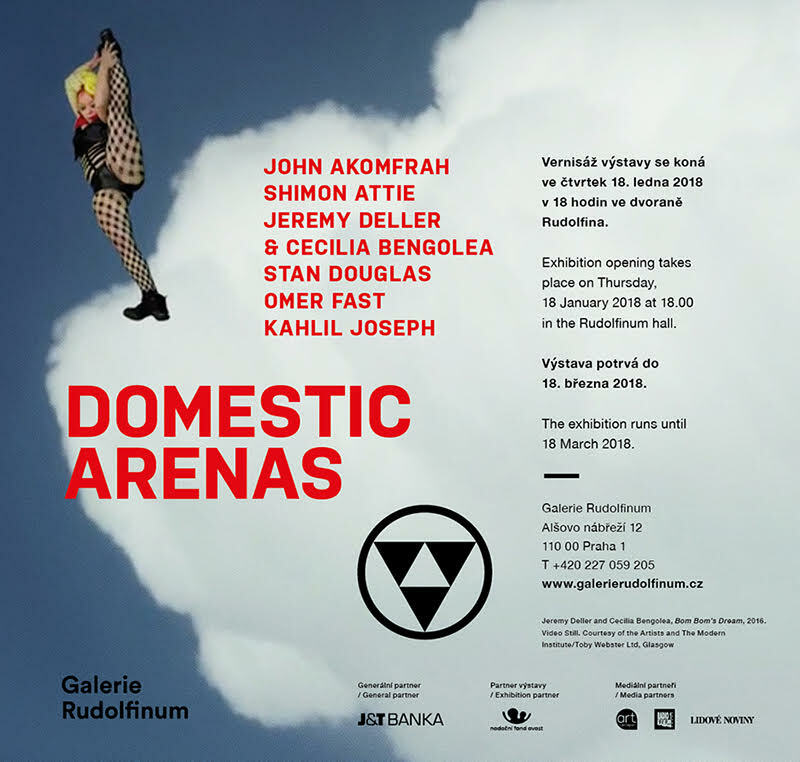 Curated by Petr Nedoma, faculty member and visual artist Shimon Attie is featured in the group exhibition "Domestic Arenas" at Galerie Rudolfinum. His work will be in conversation with works by contemporary artists John Akomfrah, Jeremy Deller & Cecilia Bengolea, Stan Douglas, Omer Fast,and Kahlil Joseph. The exhibition explores the synthesis of videoart, tendentious documentary and music videos from American and European artists, which sensitiely react on the authentic social and demographic problems of mostly the American society. Music plays here a significant role and a means of expressing the themes of individual works. Despite the seemingly entertaining musical format the authors managed to underline the very important and interethnic relations and tensions heavily discussed today. The show debuts January 18th, 2018 and will run through March 18th. For more information and hours, please click here. Shimon Attie will be showing his video installation Stateless which explores issues of flight, loss and belonging at a time when many immigrants are seeking refuge in Europe and are at risk of being banned from other parts of the Western world.